(Press Release) -- The Douglas County Sheriff's Office confirms that Barron County missing person JAYME CLOSS was located alive in the Town of Gordon in Douglas County at 4:43pm and a suspect was taken into custody at 4:54pm, also in the Town of Gordon. All further information on this case will come from the Barron County Sheriff's Office. Jayme Closs has been located, according to a news release from Barron County Sheriff Chris Fitzgerald. 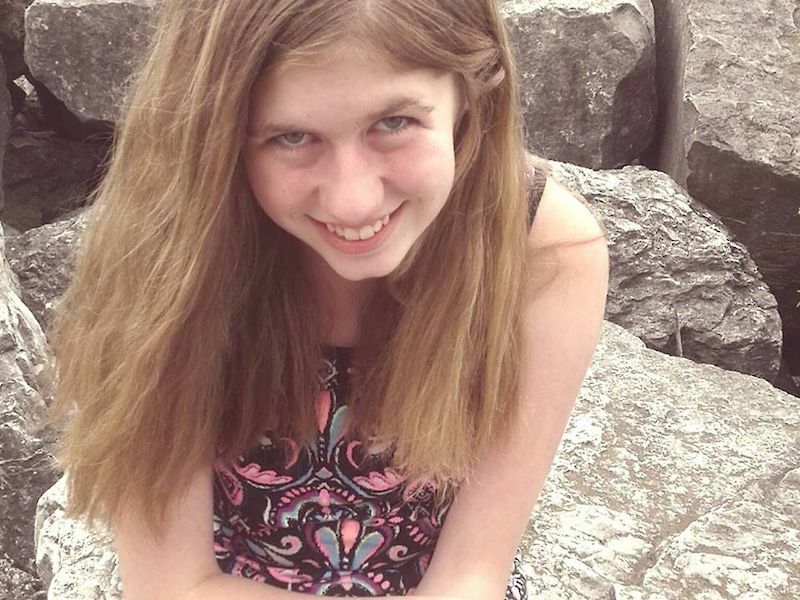 (News Release) -- On Thursday evening the Barron County Sheriff’s Department was notified by the Douglas CO WI Sheriff’s Department that they had located Jayme Closs alive.